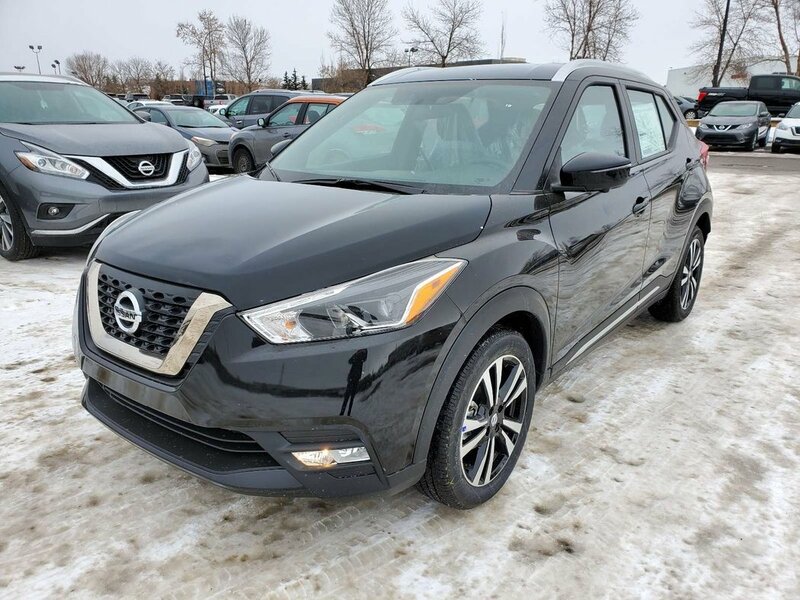 Our Nissan Kicks SV SUV is agile and enthusiastic, that's also bold and ready to rock in Super Black! Powered by a proven 1.6 Litre 4 Cylinder that offers 125hp while paired with a seamless CVT for smooth shifts. This Front Wheel Drive SV delivers a smooth, confident ride in any road condition while rewarding you with nearly 6.7L/100km on the open road! The exterior of our SV features updated styling with swept-back headlights and an aerodynamic profile. 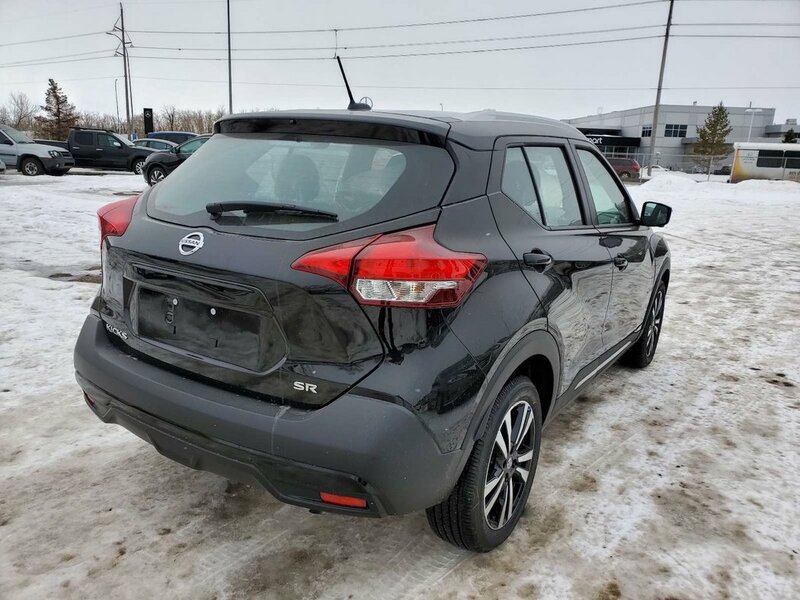 Drive in confidence knowing this Kicks from Nissan comes equipped with top-notch safety features such as you've got anti-lock brakes, front-seat side airbags, side curtain airbags and traction and stability control to keep you out of harm's way. Drivers like you agree that this is a dynamic blend of efficiency, spaciousness, maneuverability and flat-out fun that just can't be beaten! Get behind the wheel to see what it can do for you!